Component made of Scalmalloy®, APWORKS’ patented aluminum alloy. 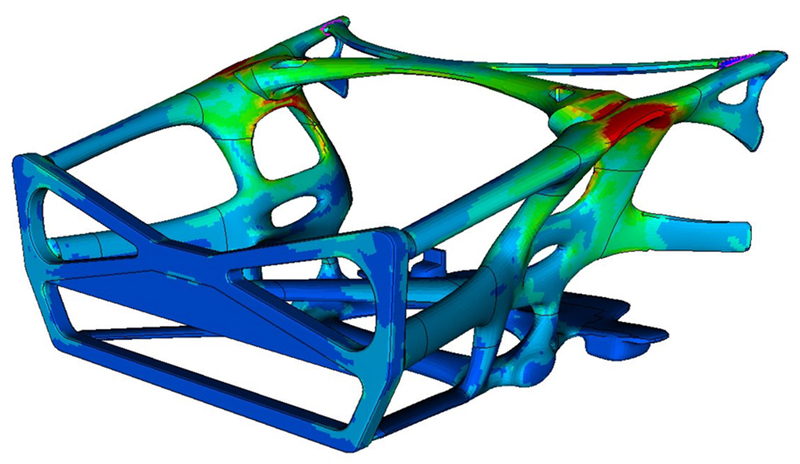 Verification of structural concept after topology optimization. 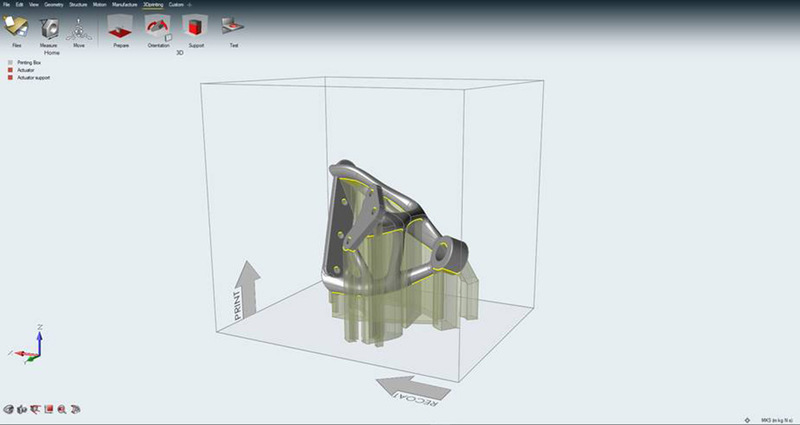 solidThinking Inspire® now includes manufacturing constraints for 3D printing, such as support structures, the generation and visualization of hybrid lattice structures, component orientation in the printer, and much more. 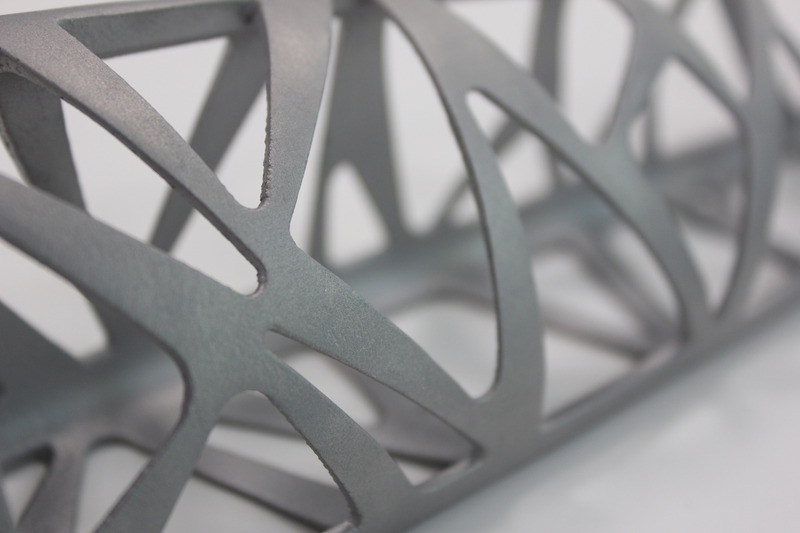 Altair and APWorks will present the 3i-print project at their booth at formnext 2017.